We are happy announce that we are working with a fellow non-profit PRAB and were able to donate desktops to them last week. 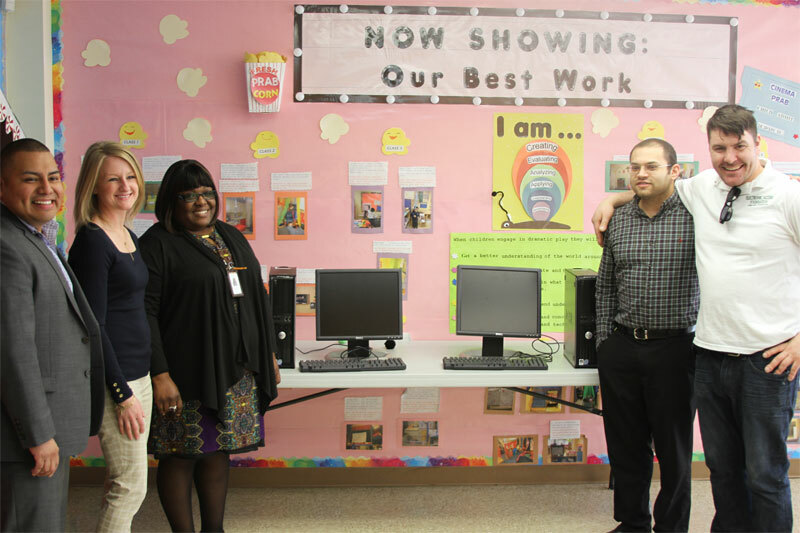 The donated computers will help with their educational programs for children and adults throughout New Brunswick NJ. For more information about their programs visit www.prab.org.